The quaint, traditional market town of Loulé, located about 15 kilometres north of Faro, in the Algarve, was originally founded as a Roman fort, probably in the second century B.C., but began to truly flourish after the Romans had left. By the time of the Moorish invasions in the 8th Century, Loulé was a vibrant trading centre, and continued to thrive under the Moors. Today the town is quite large with a population of about 70,000, but the historic centre and the sites of interest to tourists are all quite compact and close together. 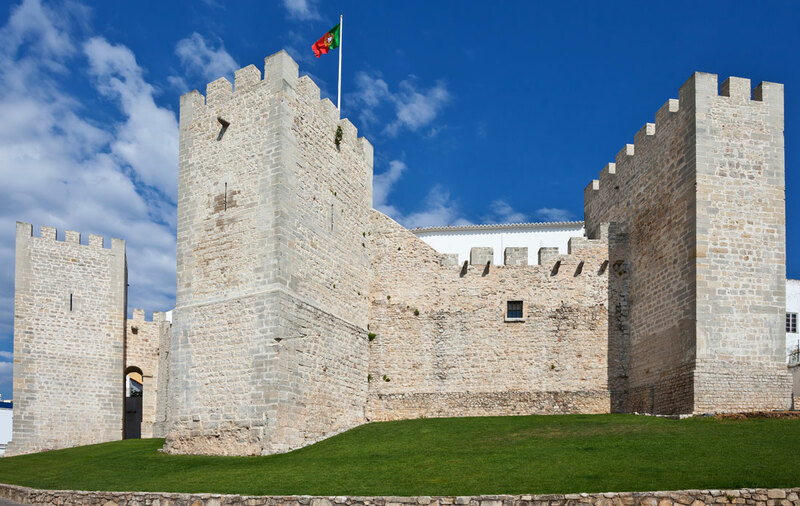 Loulé Museum is located within the walls of the castle. The castle was built on the site of the Roman fort in the 13th and 14th Centuries. It contains a number of artefacts from the Roman and Medieval Periods that were found in the area, and from the castle walls there are excellent views of the surrounding old town. Close to the castle, visitors will find the Convent of Espírito Santo which houses the municipal art gallery. The Moors were Islamic people from North Africa, and they built a mosque, which was later converted into the Igreja de São Clemente church when Portugal converted to Catholicism. Damaged by not one, but three earthquakes - the most recent in 1969, the church's original triple nave and gothic arches still survive. What makes São Clemente particularly worthy of a visit are the two attached 16th century chapels. The Capela de Nossa Senhora da Consolação is decorated from floor to ceiling in stunning blue and white azulejo tiles. On the other side, the Capela de São Brás has a notable Manueline arch and strikingly ornate Baroque altar. 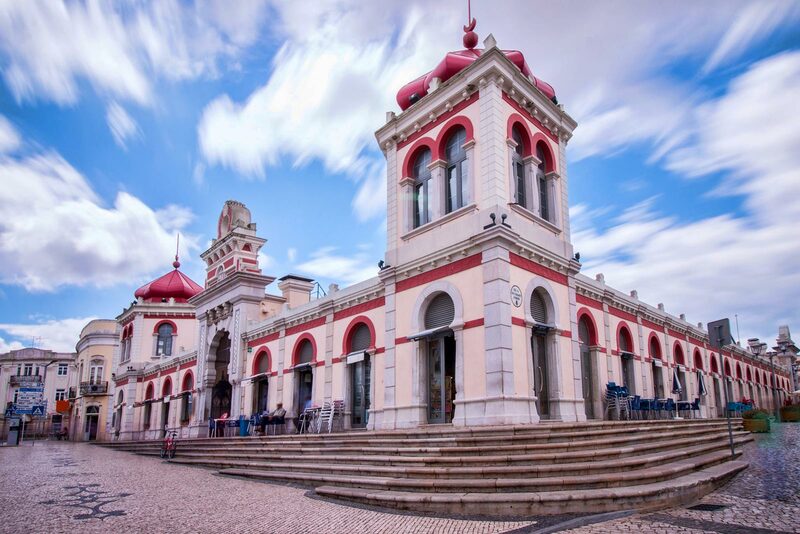 Loulé's central Praca da Republica is home to the town's market - a flamboyant pink-domed building. In and around here is where one of the main attractions take place every Saturday; the gypsy market , with family stalls selling herbs, spices, cheeses, fresh fish, flowers, crafts, and even modern fast food. 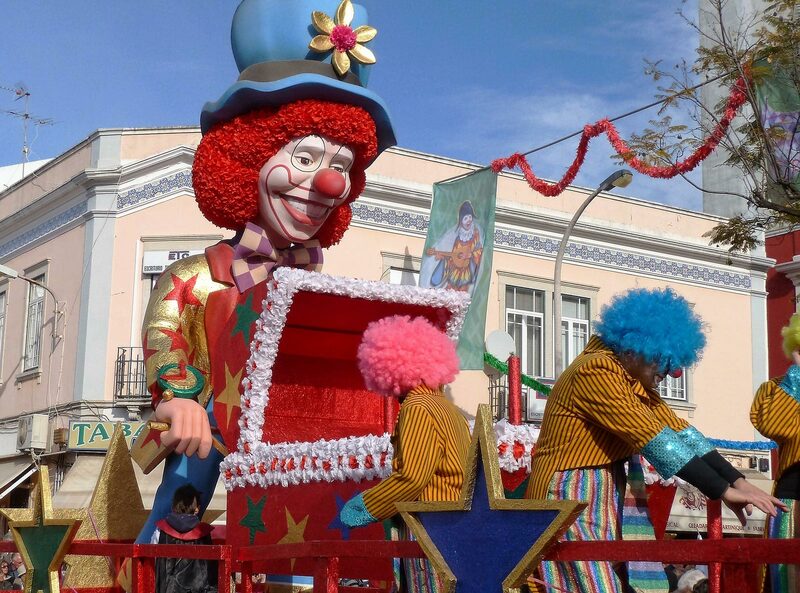 Ending on Shrove Tuesday every February, Loulé Carnival is one of the biggest annual events in the Algarve region. The streets are closed for 3 days, and, reminiscent of a Brazilian carnival, there are plenty of colours and lively dancing and general partying. At the beginning of September, another annual event takes place; The Festival of White Night to celebrate the end of the summer months. This time, young people take to the streets dressed in white as princes, princesses, and demons, with music and dancing in the background.